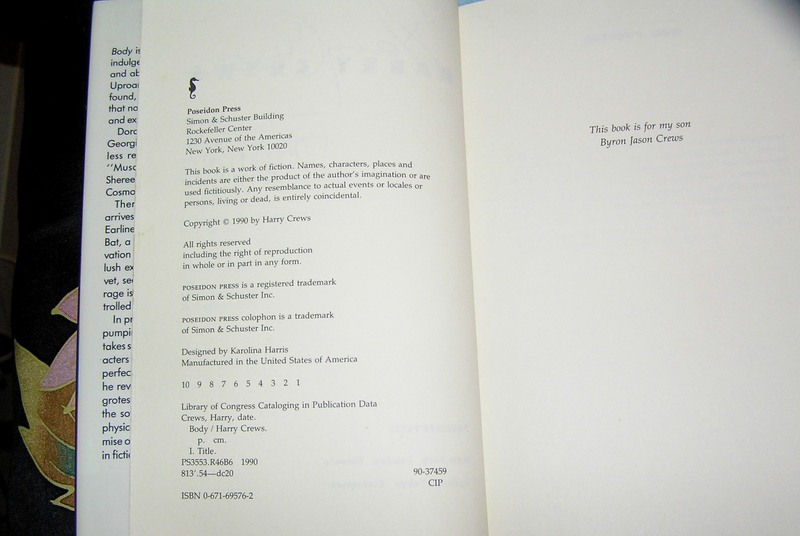 ISBN:0671695762/ Markings: Number Line 10 to 1. 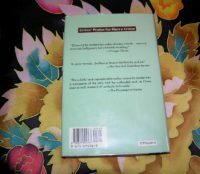 Condition: Book-VGood/Dust Jacket-VGood+. Book: Slight bumping top/bottom of spine. Foxing to text Edges. Dust Jacket: Shelfwear to top/bottom of spine. 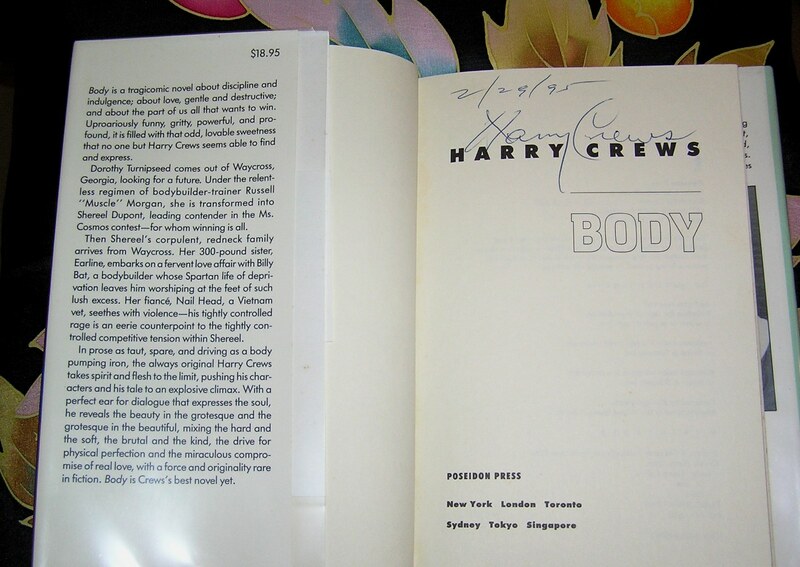 Be the first to review “HARRY CREWS Body 1st SIGNED” Click here to cancel reply.